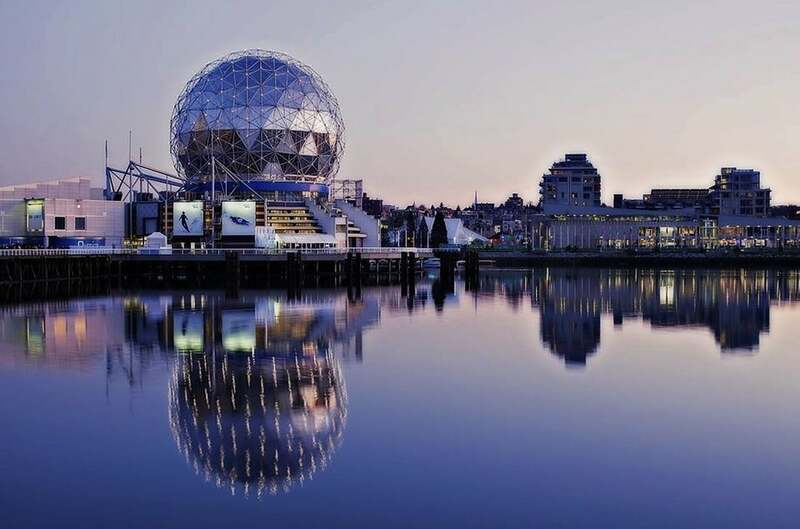 The False Creek area is a neighborhood where some different urban planning and architectural design went into the construction. There is a big difference between the north and the south shores of the town of False Creek. According to David Ley who is from the Geographic Department of UBC states that these differences are not just geographic. These different show the difference in the economic, social, and cultural groups between these two areas. The western culture had a significant influence on this area over the past years, and the art movements have impacted the people and the culture of this grown. This town is looking to modernize while keeping the natural beauty. The North and the South parts of town have become very different over the years. These towns have changed due to pressure from the residents and what they are looking for in their particular communities. They are very different. The southern portion of False Creek has a diverse history. This town started off as an industrial park in the late 1800s. Today this town is a residential area. The residential development began in the 1970s when people were organizing to change the look of the city. They wanted a more diverse community. This land is owned by the municipal as well as the federal governments. The TEAM members were able to create a post-modern community in this area. Urban planning used human scale proportions, and there are many open spaces. The post-modern goals of this town include the tradition of this area which is very important to the residents of South False Creek. There is medium density, unique architectural designs, recreational activities, modern forms of transportation, and beautiful landscape. There are some trails for biking, three story homes, open parks, public marketplaces, mountain views, and other great natural scenery. This area allows people to have a more livable community while still enjoying the natural beauty. Those that are looking to modernize this area often face criticism from the people that live there. They do not want to become too industrialized, and they do not want their town to become overrun with stores and factories. The north side of False Creek has seen many changes over the years. It was purchased in the 1980s by the Canadian Pacific Railway. This land was once used strictly for industrial purposes. Community leaders wanted to develop the area further. They wanted to build a sports stadium, outlet stores, and high-density residential areas. The development of this town has high government involvement. This area was designed to be an economic area. There are some retail stores, apartments, and condos. This area is designed for those that are current workers and want to live in a more urban area. There are some places that use advanced technology. While there is a lot to do and to see the public is worried about access to homes and more space. While a lot is going on in this area, the landscape is still well taken care of. This is the more developed area of town. It has some modern features for the residents as well as the tourists that come to visit this area. The Concord Pacific land has over 166 acres of waterfront area along the North Shore. This area ranges from Granville Bridge to Quebec Street. There are over ten city blocks in this downtown peninsula. There are 42 acres of parks that are open to the public. This area is used for waterfront activities including biking. There are plenty of waterfront parks in False Creek. Either town of False Creek is still a great place to live or to come and visit.